I was looking for a position that would include teaching computer science courses, and also be close to NDSU. 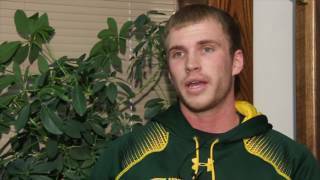 I needed to remain close to NDSU so I could complete my degree. MSU is a wonderful place to work in. It is exactly what I wanted. What were some of your job requirements for your internship? Prior teaching experience was a requirement for this position. 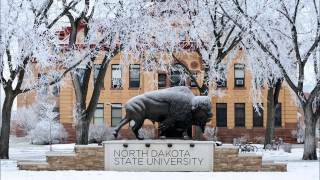 Being a teaching assistant for NDSU gave me an opportunity to teach computer science courses in Fall and Spring 2017, which was very helpful for me. What is your favorite part about your internship experience? Being an instructor gives me the opportunity to interact with students, and provide individual feedback that goes a long way to clarify complex concepts and justify applicability of methods. I am able to engage students in collaborative work that helps in instilling feelings of teamwork and leadership. What is the most challenging part of your internship experience? How did you overcome these obstacles? As an instructor, it is very important to adapt our teaching methodologies to the learning style of individuals. So, preparing before classes can take some time. However, it does feel good when all the hard works pays off, and students appreciate my effort. How did you find your internship? Why was it beneficial for you to register for credit(s) through the internship program offered through the Career Center? It was beneficial as the credits were related to my career objective, and also it helped me towards completing my requirements for graduation. 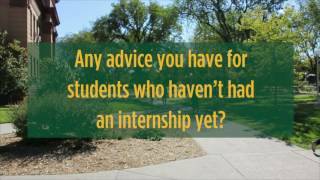 What advice would you give to a student who is in the process of applying to an internship? It is very essential to gain experience through an internship. Being able to apply the theoretical concepts you learn in your classes prepares you for your future endeavors. Also, it gives you the opportunity to evaluate if the career path is a good fit for you.